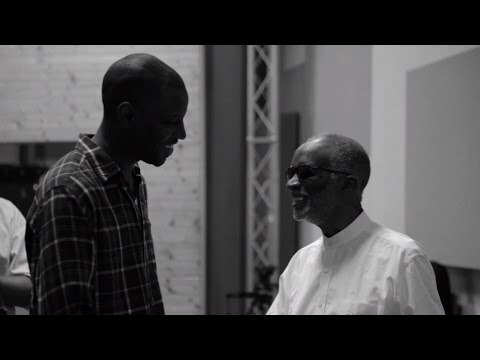 Celebrated pianist-composer Ahmad Jamal continues his performance schedule around the world, as he has for well over the last four decades. 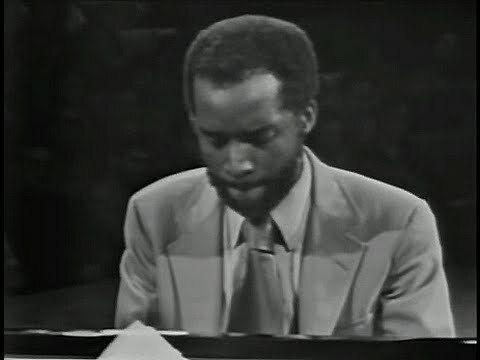 Noted for his outstanding technical command and identifiable sound as a piano stylist, Mr. Jamal was born on July 2, 1930, in Pittsburgh, Pennsylvania. A child prodigy who began to play the piano at the age of 3, he began formal studies at 7. While in high school, he completed the equivalent of college master classes under the noted African-American concert singer and teacher Mary Cardwell Dawson and pianist James Miller. He joined the musicians union at the age of 14, and he began touring upon graduation from Westinghouse High School at the age of 17, drawing critical acclaim for his solos. In 1951, he formed his first trio, The Three Strings. Performing at New York's The Embers club, Record Producer John Hammond "discovered" The Three Strings and signed them to Okeh Records (a division of Columbia, now Sony, Records). Considering his trio "an orchestra", Mr. Jamal not only achieves a unified sound, but subtly inserts independent roles for the bass and drums. 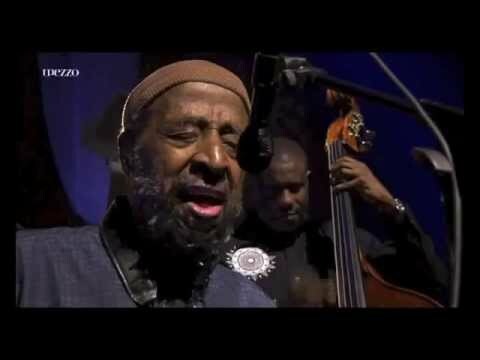 The hallmarks of Mr. Jamal's style are rhythmic innovations, colorful harmonic perceptions, especially left hand harmonic and melodic figures, plus parallel and contrary motion lines in and out of chordal substitutions and alterations and pedalpoint ostinato interludes in tasteful dynamics. He also incorporates a unique sense of space in his music, and his musical concepts are exciting without being loud in volume. Augmented by aselection of unusual standards and his own compositions, Mr. Jamal would notably impress and influence, among others, trumpeter Miles Davis. In 1956, Mr. Jamal, who had already been joined by bassist Israel Crosby in 1955, replaced guitarist Ray Crawford with a drummer. Working as the "house trio" at Chicago's Pershing Hotel, in 1958, drummer Vernell Fournier joined this trio and Mr. Jamal made a "live" album for Argo (Chess) Records entitled But Not For Me. 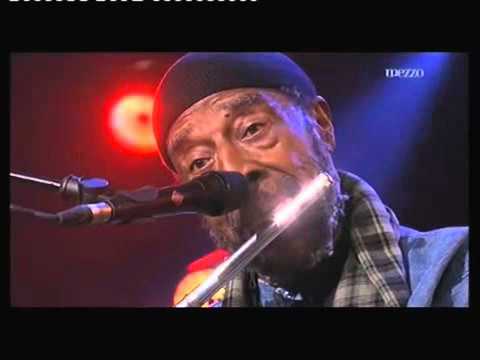 The resulting hit single and album, that also included Poinciana - his rendition, now Mr. Jamal's "trademark", remained on the Ten Best-selling charts - amazingly for a jazz album - an unprecedented 108 weeks! This financial success enabled Mr. Jamal to realize a dream, and he opened a restaurant/club, The Alhambra, in Chicago. 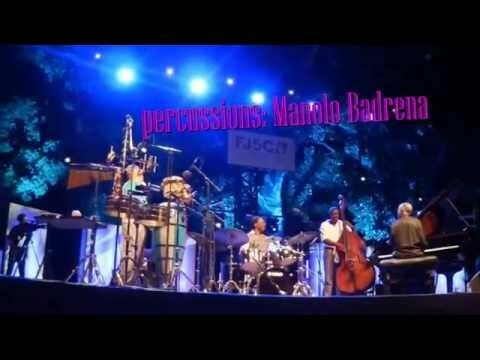 Here the Trio was able to perform while limiting their touring schedule. In 1951, Mr. Jamal first recorded Ahmad's Blues on Okeh Records. His arrangement of the folk tune Billy Boy, and Poinciana (not his original composition), also stem from this period. In 1955, he recorded his first Argo (Chess) Records album that included New Rhumba, Excerpts From The Blues, Medley (actually I Don't Want To Be Kissed), and It Ain't Necessarily So, - all later utilized by Miles Davis and Gil Evans on the albums Miles Ahead and Porgy and Bess. 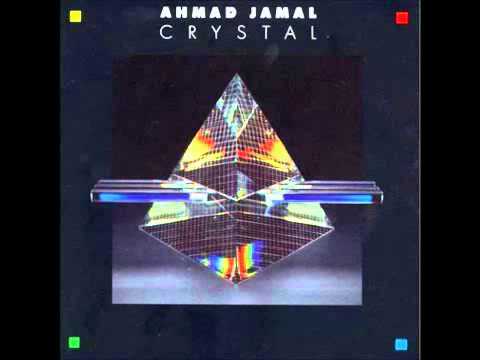 Book Ahmad Jamal for shows and concerts at Heavy Rotation booking agency. Worldwide Bookings with HR Booking. 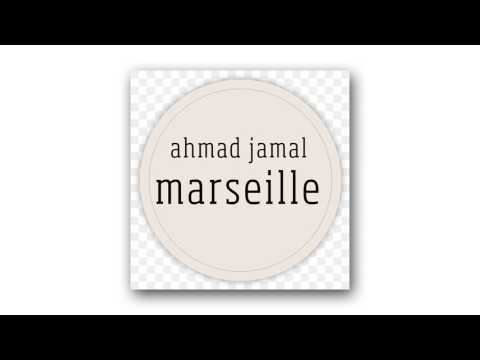 Ahmad Jamal Booking, Book Ahmad Jamal. 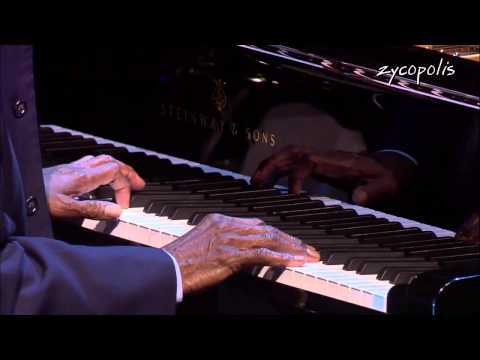 Book artists like Ahmad Jamal, Ahmad Jamal booking agent, contact Ahmad Jamal email, Ahmad Jamal manager, Ahmad Jamal management for concerts, bookings, biography, pictures, videos. 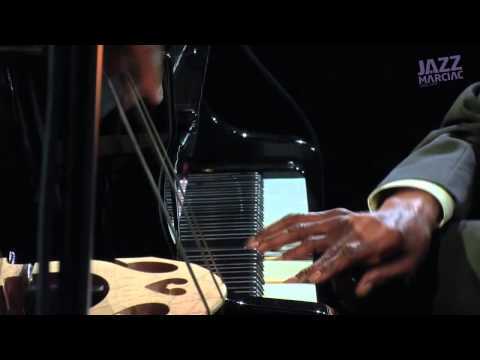 Ahmad Jamal may be available for your club shows, private party, festivals or other events.